If you’ve ever used a Strong’s concordance before, you know that it requires a LOT of page flipping (and paper cuts if you aren’t careful!). At Olive Tree, we decided that there had to be a better, faster, and easier way to do quick word studies. So, we tagged our Bibles with Strong’s. What does that mean? Watch the video to find out. We hope you’ll be impressed. 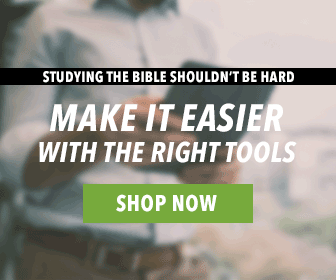 Head on over to our olivetree.com to see all of our Strong’s Tagged Bibles!